Blended whisky created in the early 20th century by Aberdeen bottler Wm Cadenhead. The Hielanman (meaning Highland man in Gaelic) was a deluxe ‘old liqueur’ blend first bottled in the early 20th century using whiskies at least eight years old and bottled at 70º proof (35% abv). 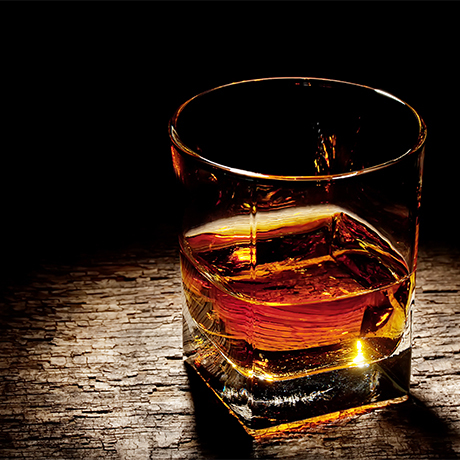 The Hielanman contained a high malt content, including some rich, peated whiskies, although the recipe is known to have changed from decade to decade. When Robert Duthie took over Aberdeen bottler Wm Cadenhead Ltd in 1904 he began to blend malts and also create blended Scotch whiskies. The Hielanman was one of these (Putachieside was another), and a trademark for the brand was registered in 1933. 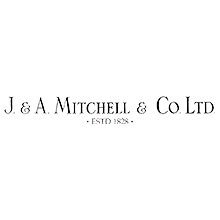 However, when the company was bought by J&A Mitchell Ltd of Campbeltown in 1972 the brand was largely sidelined. Putachieside maintained a larger presence in the market until it too was discontinued in the 1990s. This blended malt whisky was produced by bottler Wm Cadenhead in the late 20th century. A lost blend that recalls the area of Aberdeen where bottler Wm Cadenhead Ltd was first established. The triple-distilled single malt whisky from Campbeltown’s Springbank distillery. The single malt whisky brand produced at Campbeltown’s Glengyle distillery.